St Paul ‘s Catholic College has a strong tradition of participation and success in sport. There is a structured internal sports program for Year 7 to Year 10. In addition, the College provides significant opportunities for participation in competitive and representative sports including Swimming, Athletics, Cross Country, Biathlon, Triathlon, Rugby League, Rugby Union, Soccer, Basketball, Surfing, AFL, Touch Football, Beach Volleyball, Tennis, Cricket, Golf, Lawn Bowls and Waterpolo. For information on College sport, please contact Mr Anthony Noyes, Sports Coordinator. 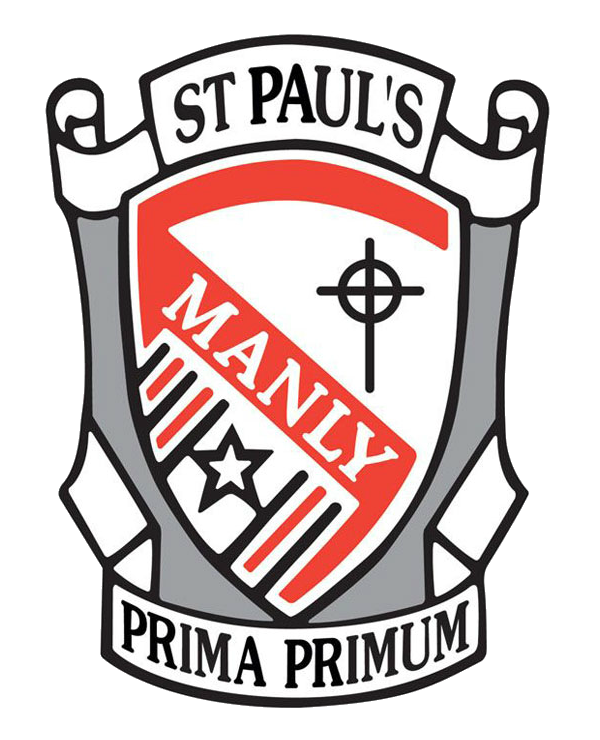 St Paul’s is a member of the Broken Bay Secondary Schools Sports Association (BBSSSA). This association provides students with the opportunity to compete at a representative level as well as a pathway to higher representative honours. For more information visit BBSSSA or NSW Combined Catholic Colleges Sports Association.